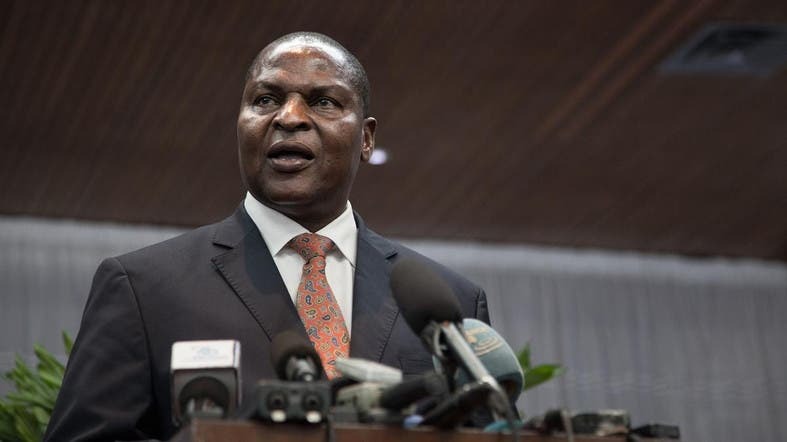 The peace accord between the Central African Republic and 14 armed groups will be signed on Tuesday, the Sudanese government, which hosted the talks, has announced. “The signing of the Central African peace accord will take place on Tuesday, February 5,” said a statement from Sudanese foreign ministry spokesman Babikir al-Siddiq. Central African President Faustin Archange Touadera would attend, he added. While he did not say where the ceremony would take place, a spokesman for Touadera said earlier Sunday it would take place in the Central African capital, Bangui. A ceremony in which both sides had been scheduled to initial the agreement in Khartoum Sunday, however, was cancelled, the Sudanese said. The deal was announced on Saturday after talks in Khartoum, backed by the United Nations and the African Union, which started on January 24. No details of the agreement have been released ahead of Sunday’s ceremony. But one of the main points in dispute during the talks included the question of an amnesty for the rebels. This agreement is the seventh one since 2012 in a country that has suffered years of conflict. All the previous deals broke down. In response, Christians, who account for about 80 percent of the population, organized vigilante units dubbed “anti-Balaka” in reference to the balaka machetes used by Seleka rebels.